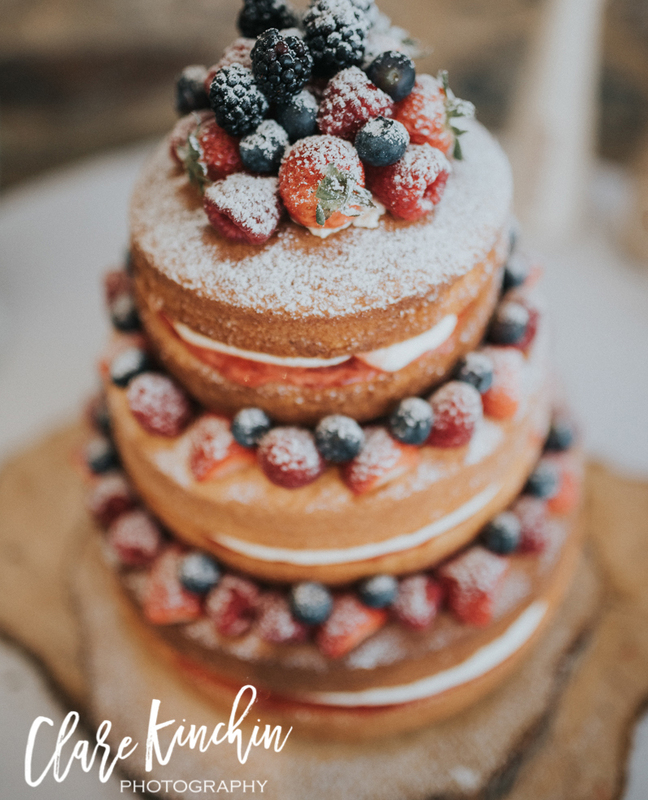 If its homemade we bake it, … Chocolate, Vanilla and Coffee Sponges, Lemon Drizzle Cakes, Fruit Cakes, Carrot Cakes, Chocolate Brownie Towers … Or, if you have your own idea for a type of cake, just let us know! It is all too easy for the significance of the traditional Wedding Cake to be overshadowed by the rest of the Wedding Celebrations. However, on reflection the Wedding Cake is one of the only items shared by all guests, symbolic, like sharing a loaf of bread. The sharing of the cake may also be extended to friends & family who were unable to make the day. 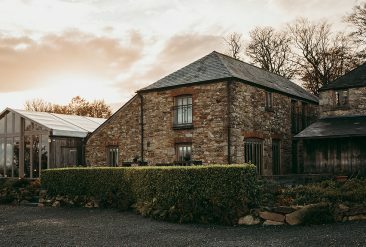 Over the years, Trevenna has baked, decorated, presented & cut up (! 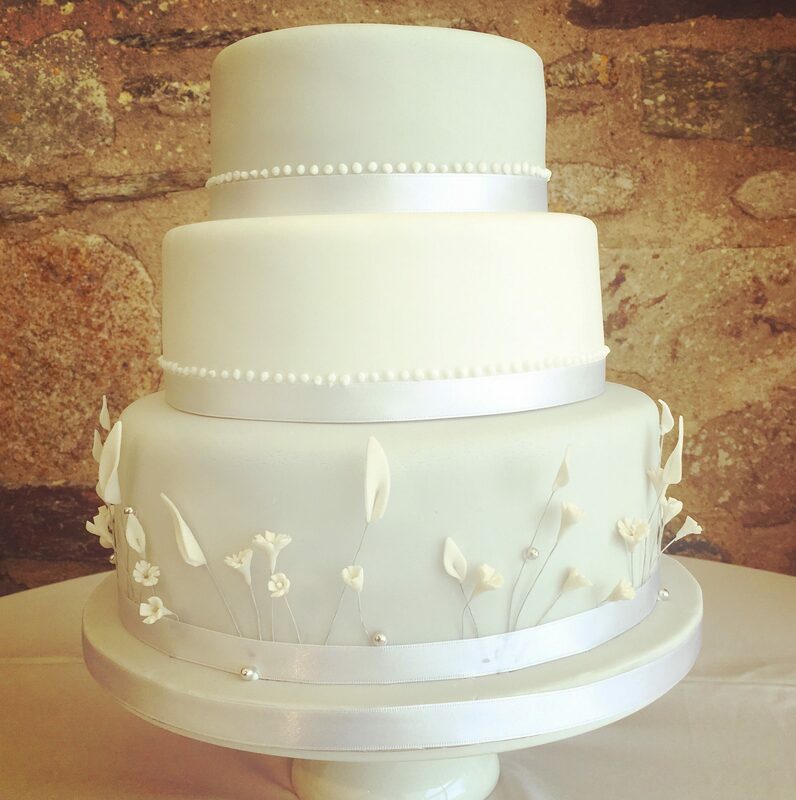 ), 100s of wedding cakes of all shapes, sizes, heights, types and styles, not to mention the fillings! 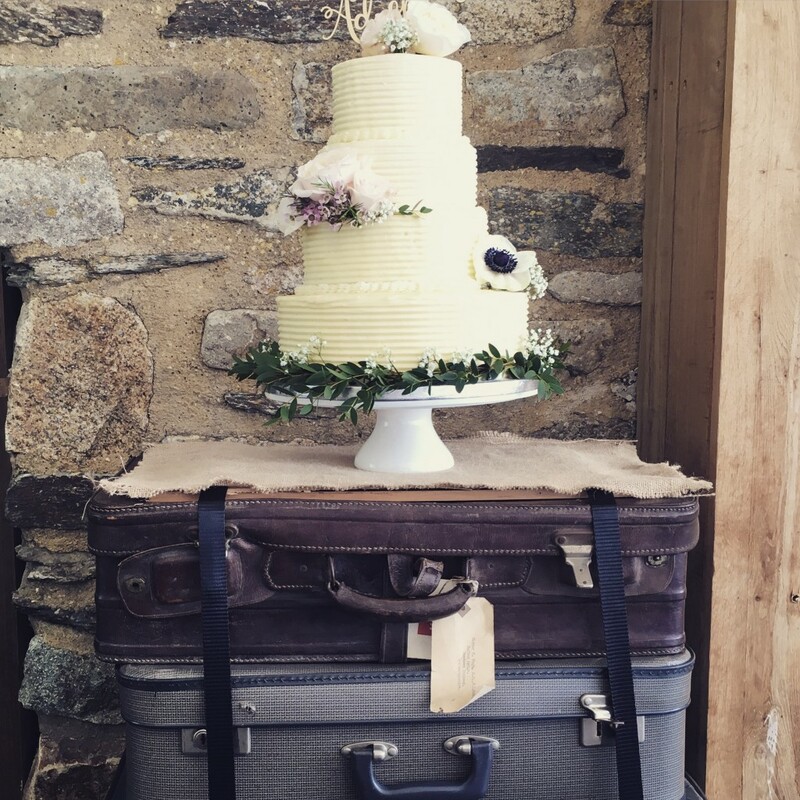 Our first 7 tier Naked Cake was an online hit…! 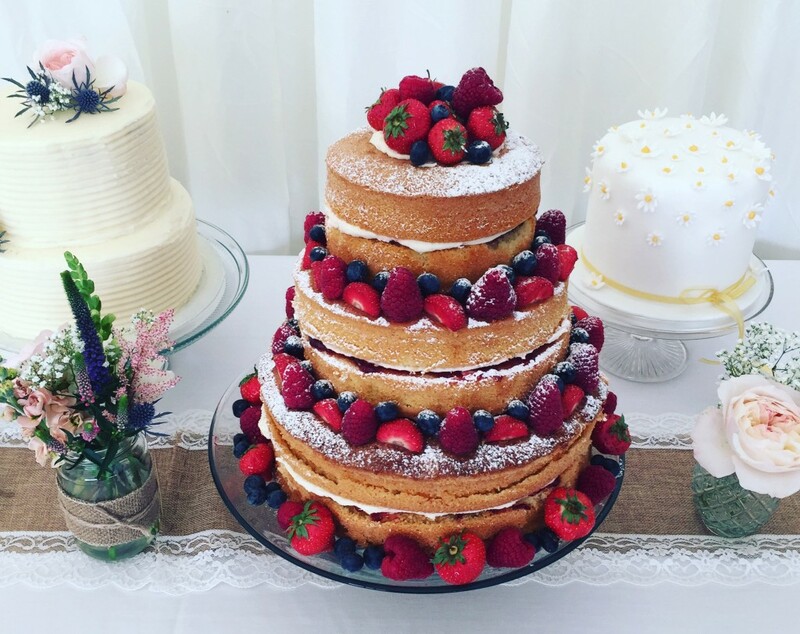 However, now, our modest 3 tier tower of freshly baked Victoria sponges, filled with whipped cream and Cornish Strawberry Jam stacked together and decorated with fresh berries & a dusting of icing sugar, is a more stable tower and provides plenty of cake slices to feed your wedding guests. For a classic look, fondant icing always looks the part, decorated with a floral topper or these delicate iced flowers. The iced flowers may then be saved for years to come as a memory of the day. 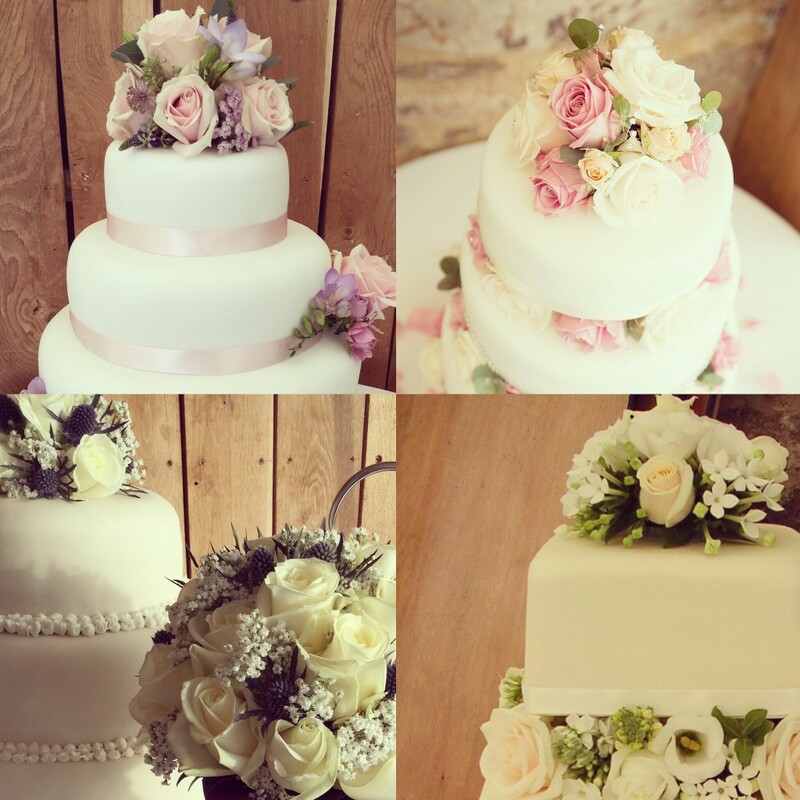 This selection of cakes, made by Trevenna, were decorated with fresh flowers to match the wedding theme. These cake styles were created by stacking a number of tiers, reducing in size, on top of each other. 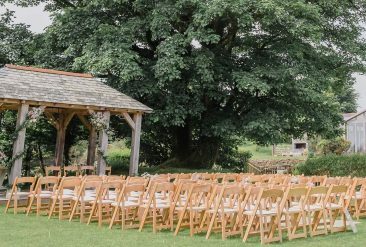 Floral decorations can then be perched on the ridges, or the tiers balanced on low pillars to create a floating tier, which allows a wreath of flowers to be added. Indulgent, whimsical and very creamy – cakes smoothed in Buttercream icing! 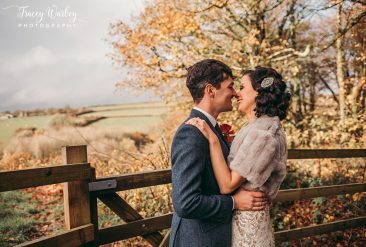 Floral decoration to match your wedding tables and bouquets carries your theme throughout your day from Ceremony, Feasting to Cake Cutting and tasting! Is a Cheesecake a Cake? Can a cheesecake be a wedding cake? Does it need to be a Sweet or Savoury Cheese Cake? The answer is irrelevant! Trevenna has prepared Baked New York Style Vanilla Bean Cheesecakes decorated with flakes of chocolate & served with Caramel Sauce as the wedding cake! 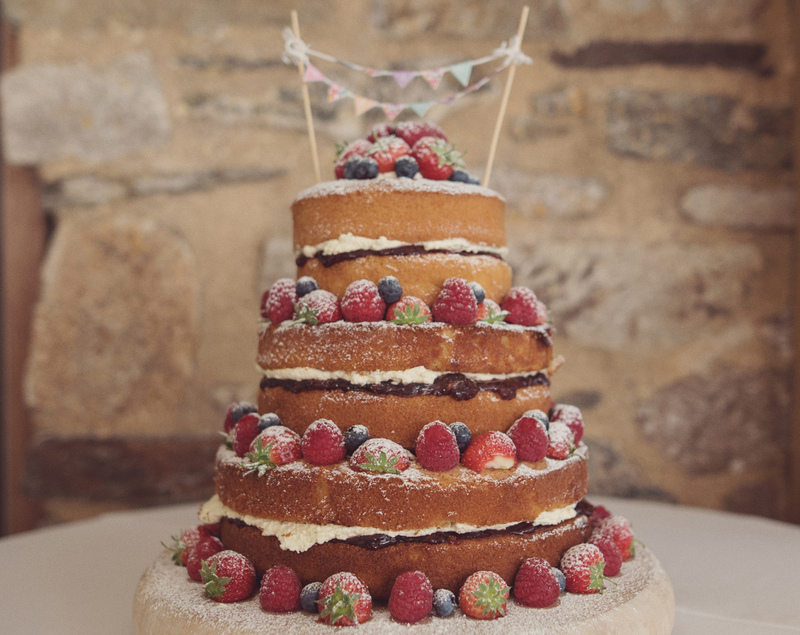 Savoury Cornish Cheese Towers decorated with figs and grapes are a tasty alternative wedding cake and perfect with caramelised red onion chutney for Evening Munchies. A selection of Trevenna cakes are always on show at our Food Festivals to kick start your imagination. 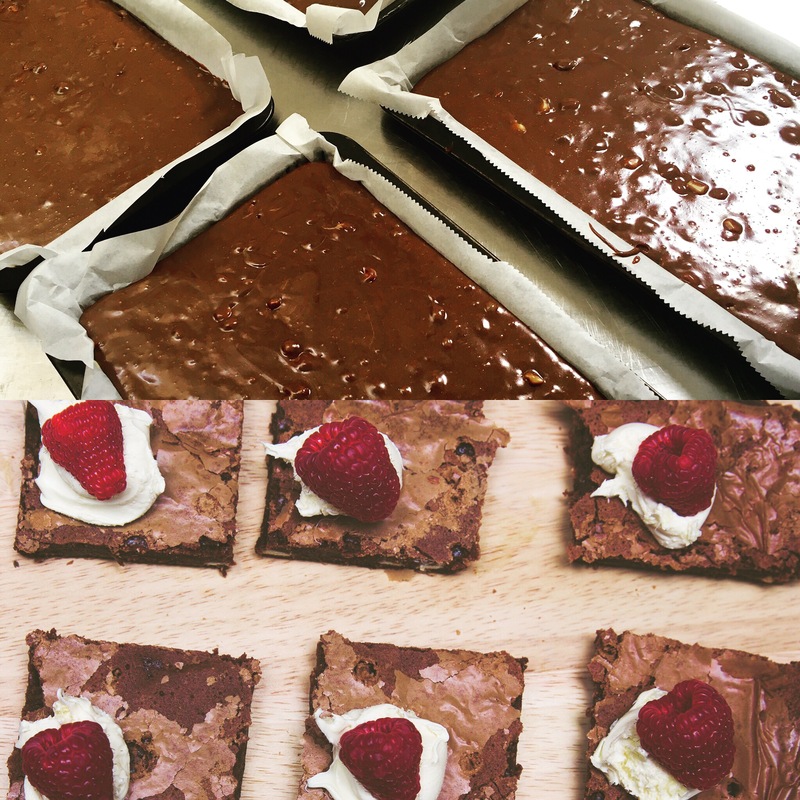 Chocolate Brownie Stack from Baking Tray to Board!